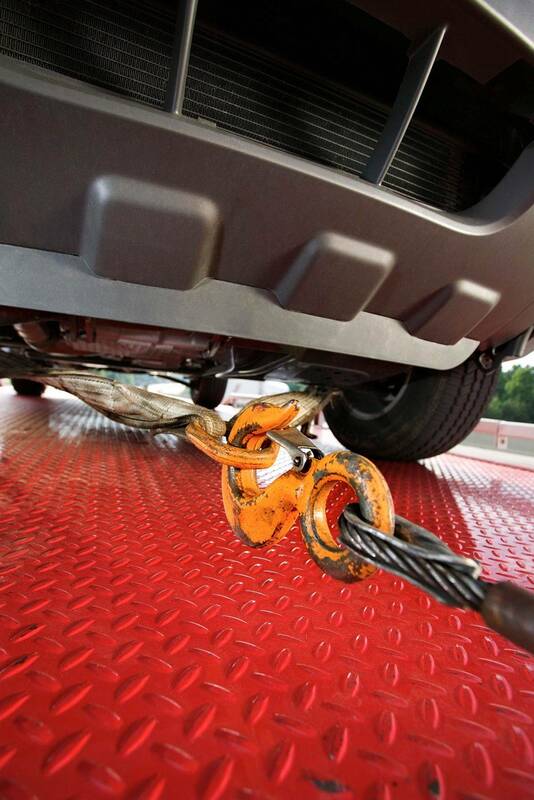 Routine vehicle maintenance provides safety, reliability and overall savings. 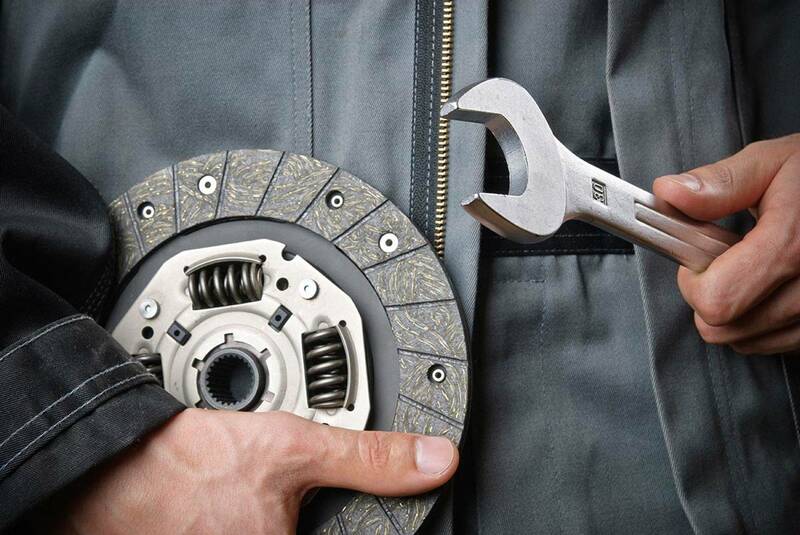 Whether your vehicle needs routine service or emergency repair, you can trust our team of experts. 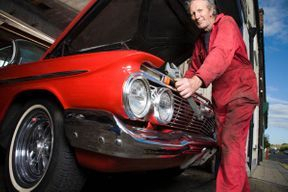 We're a family-owned, ASE-certified shop with old-fashioned values like honesty and integrity since 1997 . We cater to our customers. 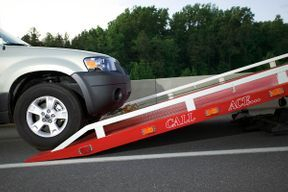 With services like 24-hour towing, 24-hour key / vehicle drop and free vehicle safety inspections, you can count on us - wherever and whenever your car or truck needs attention. 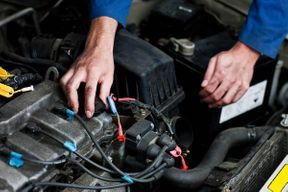 Reliable * Guaranteed Parts and Service * Free Estimates !